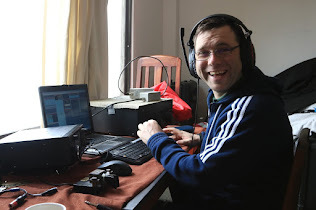 South Dublin Radio Club is in the process of installing a new television repeater with coverage over the greater Dublin area. Looking forward to trying some experiments through this repeater when it's up on air. It's on air now. Contact South Dublin radio club to get the required equipment!